We went to Midewin National Tallgrass Prairie in IL yesterday and walked through the restored prairie land and I took some photos of course. It was a beautiful day. 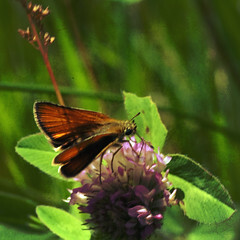 There were a lot of these Skipper Butterflies and I managed to get a few good shots. Here is one but I'll share more as I get through them in editing. 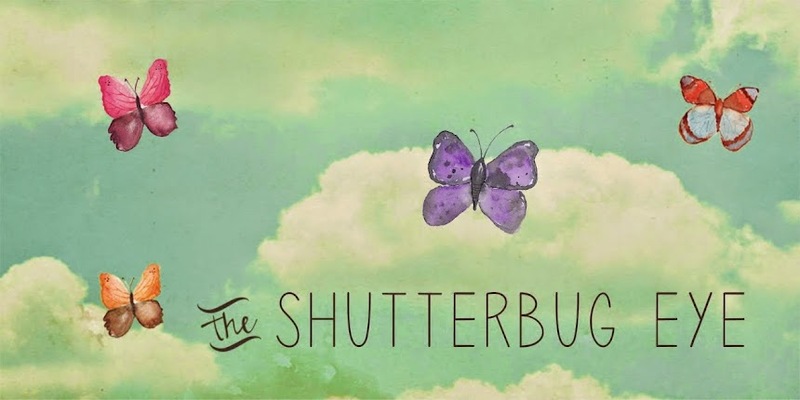 But of course you would take pictures :) Love the butterfly, very pretty. Just stunning, Diane. Your macros are amazing. Thanks so much and I wouldn't think of going on a nature walk without taking lots of pictures. I do a very slow mile. LOL! I love skippers. This photo looks especially good to me right now because I just spent the day looking at the little creatures of nature like this one.